The Licence of the Travellers Rest dates back to 1853 (one year later than the Roebuck), the first Innkeeper being Robert Yates. He died in 1876, the licence being transferred to his wife, Ruth Yates, and in 1884 to Edward Yates, who allowed the licence to lapse later in the year. Therefore, the Travellers Inn existed for a period of only 31 years, and yet in that short period an incident occurred which resulted in the Roebuck Inn being known by a name other than its official name. 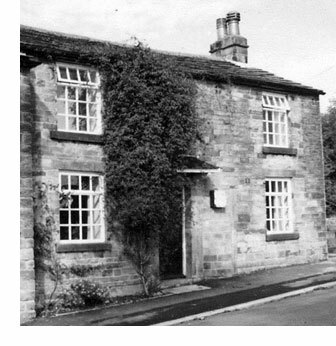 The one time “Travellers Inn,” with two cottages alongside, were sold by Edward Yates to Mr. Clifford Wilkinson, but were re-purchased by Robert Yates, son of the last innkeeper of the Travellers Inn. The former Inn now forms part of a private residence.